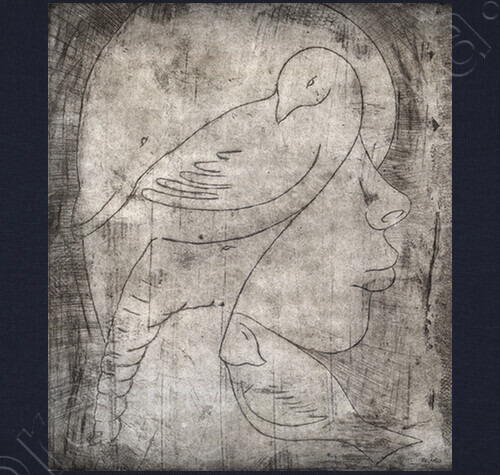 A lovely print in soft grey tones of a girl with different animals, two pigeons, an elephant and a dolphin combined in a curious way. Baseball style t-shirt for women, feminine and modern style with a slim fit and soft to the touch. 100% semi-combed cotton, 4.42 oz/yd2.